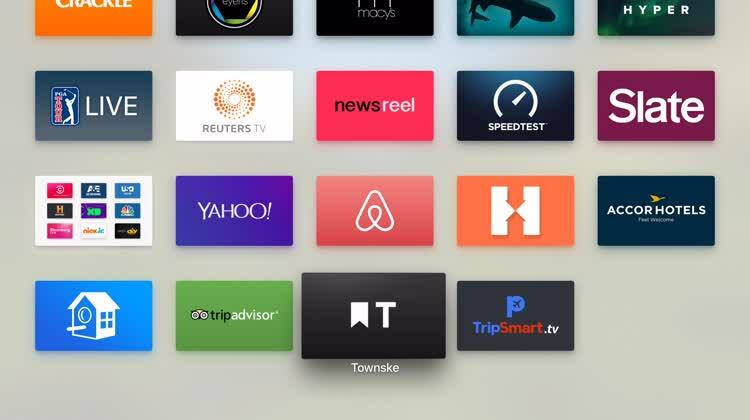 Find hotels and places to stay when you travel on your Apple TV. 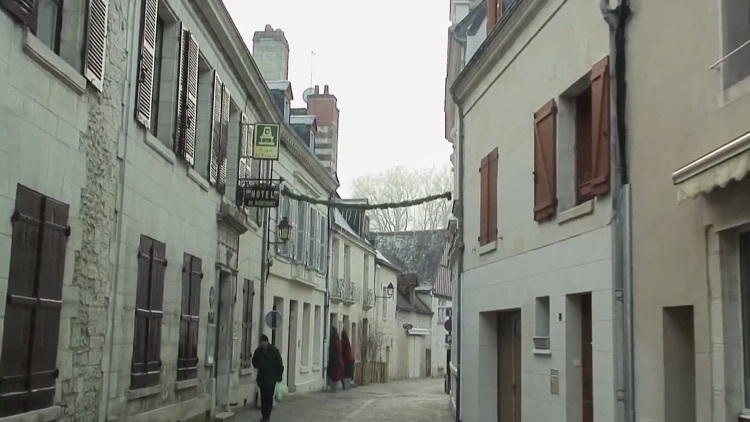 Stay in a hostel and see places you never knew existed, with open-minded people you've just met. With Hostelworld, you have access to 33,000 properties around the globe. Travel videos of European attractions, transportation, backpacking, hotel rooms, restaurants, and journeys covering Italy, France, England, Spain, Germany, Switzerland, Norway and more. 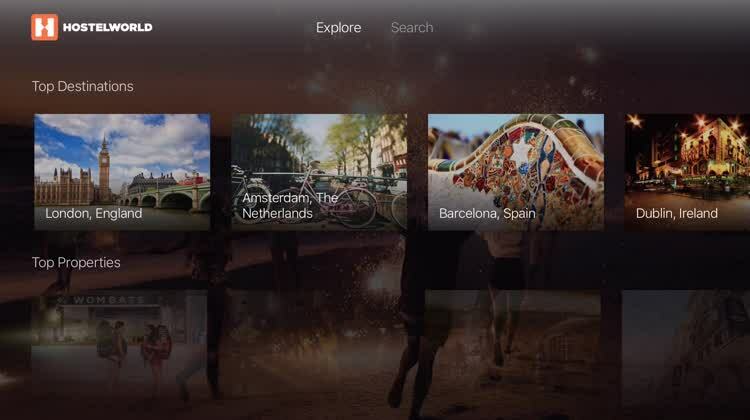 The TripAdvisor Apple TV app offers would-be travelers content such as photos of TripAdvisor Travelers’ Choice award-winning destinations and points of interest. 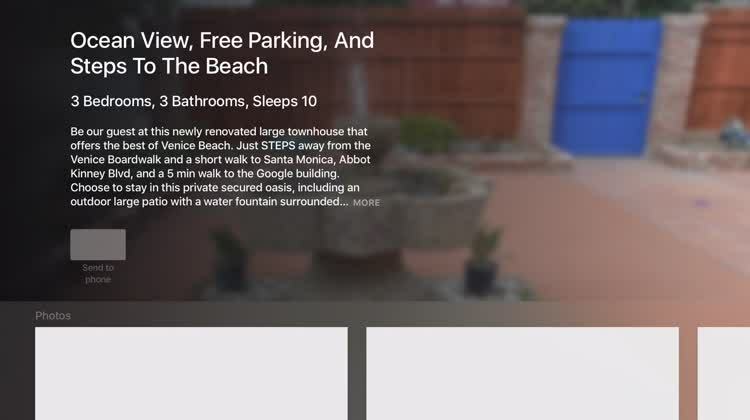 On Airbnb, you can book rooms and homes from local hosts in over 35,000 cities. You can also earn money by welcoming travelers into your space and your neighborhood. 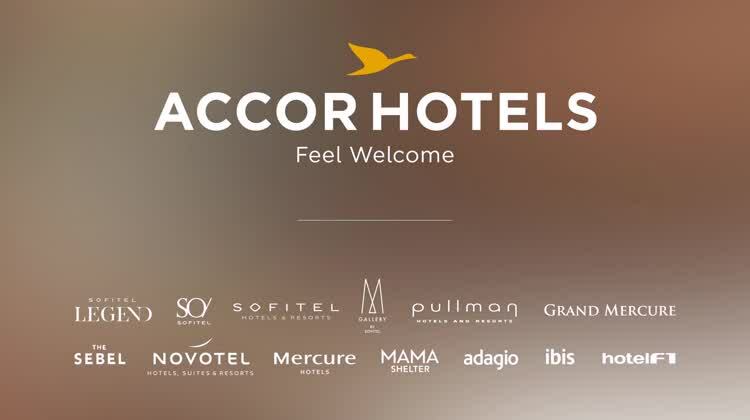 AccorHotels for Apple TV brings you an incomparable selection of best-pick hotels. Explore the amenities in each hotel and view the available services. 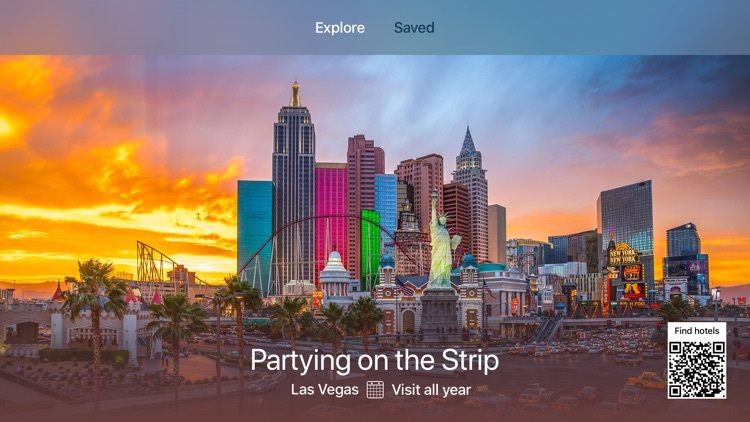 For savvy travelers, the CheapOair app is a must-have. 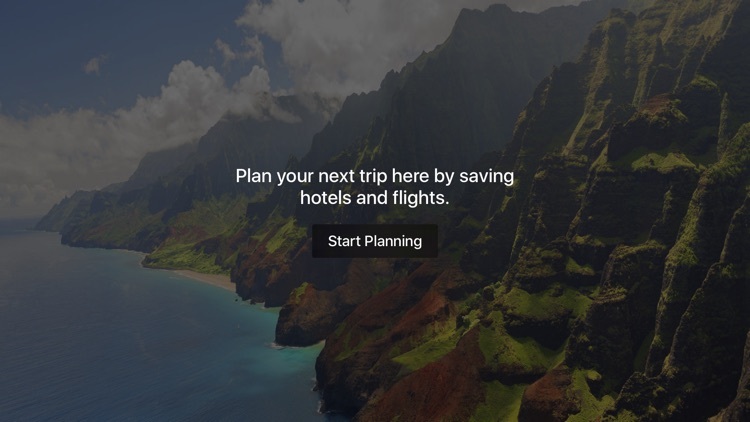 It’s simply the best free travel app out there, packed with cheap flights from 450+ airlines, hotels, and cars - and you can book without leaving the app! Plus, armed with CheapOair’s tools, you’ll travel easier - check a flight status, access itineraries, and more. 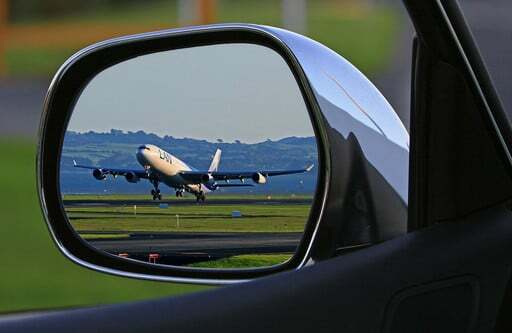 -Get the latest info for any flight - yours or someone else’s! -Find the perfect deal every time with our customizable filters - search by price, time, stops, or airport! -Flexible? We display deals within 3 days of your chosen dates - giving you the option to save more! -Hit hotspots across the planet with our discounted domestic and international fares. -We’ve partnered with hundreds of airlines so you save big bucks! -Take advantage of our Best Price Guarantee. 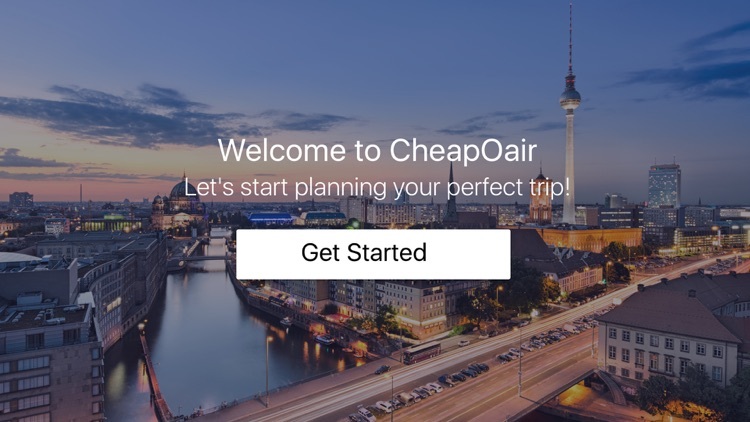 With a name like CheapOair, you know you’re getting a cheap flight. -Have a CheapOair account? Sign in or sign up and book with ease. 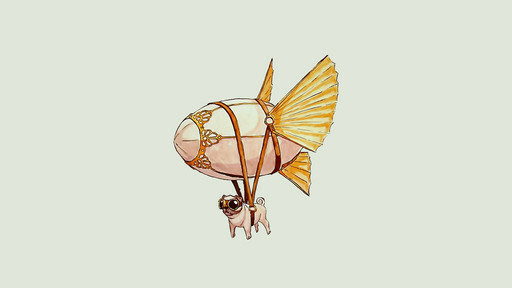 -Need to fly on the fly? You got it! Grab a flight up to 4 hours before takeoff with our FlyNow last minute deals. 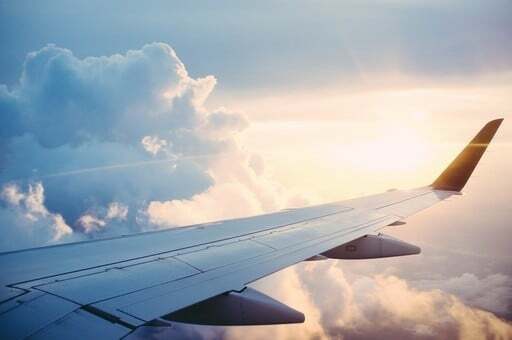 -With our lightning-fast flight search, you can book a flight in a flash! -Use our terminal maps to navigate the airport like a pro. 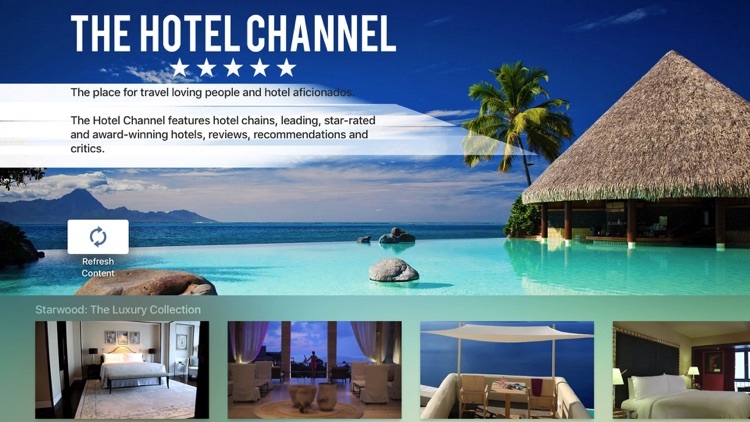 -We are your cheap hotel app and last minute hotel app - book hundreds of hotels worldwide! -Save with our budget travel deals and luxury hotel savings. -Window or aisle? 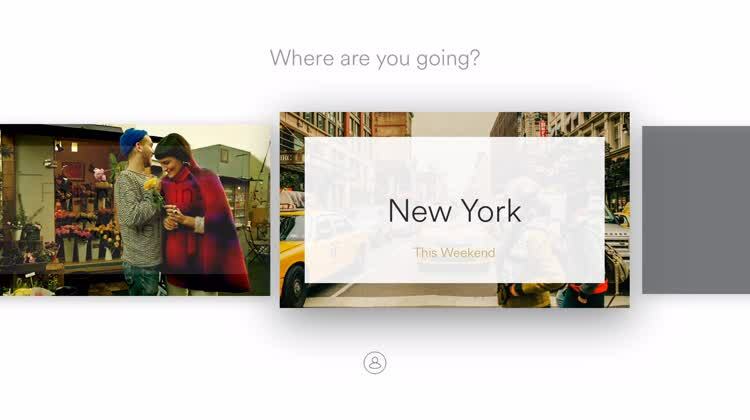 You get to choose with our seat selector tool. -Download our app to unlock exclusive cheap travel deals and discounts! With our app you have all important information quickly and timely. 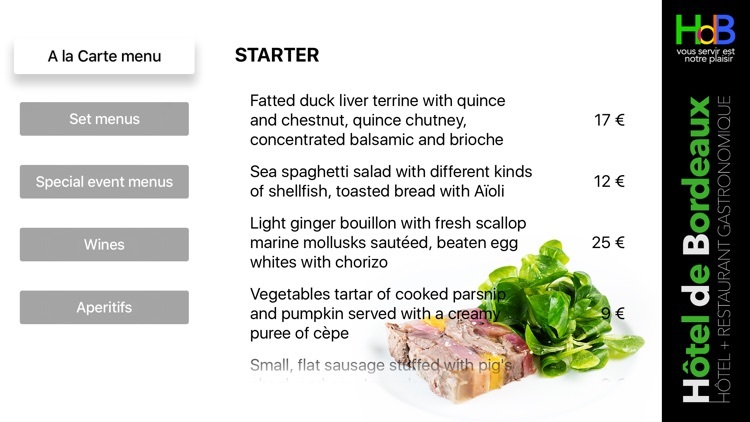 You get an overall impression of the offered food and wines. You can also read comfortably what our customers say about us. You are informed when we open, when cooking courses are scheduled and what news we have for you.